It is with great pleasure that we will be welcoming Logan Junior Chef, Master Chef Junior Champion, to #FoodTVChat this Thursday, April 30th at 7PM. 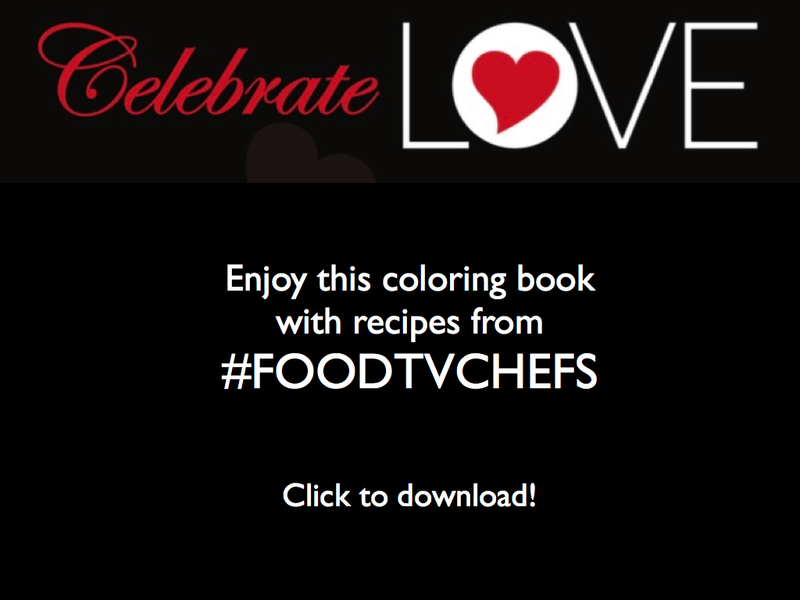 We are BIG fans of Mater Chef Junior and who can forget the moment when Logan won Season two? Born and raised in Memphis Tennessee Logan Guleff, aka Logan Junior Chef , began cooking at the age of 2 and won his first cooking competition at age 9. The competition was sponsored by Jif Peanut Butter and Logan had one of the top five most creative peanut butter sandwiches. So creative in fact he appeared on the Today show. It was onward and upward from there! Logan details his foodie adventures on his blog, appropriately called Order Up! with Logan. He also shares some of his recipes there including one called Sweet Hot and Low Jazz Waffles that sounded so good, we thought we would share it with you here also. Season the drummies with salt and pepper, then drop into 2 cup buttermilk, and marinade for 2 hrs in refrigerator. After marinating, remove the drummies and pat them dry on paper towel. Make egg mixture which consists of 2 eggs, 1 cup of buttermilk, and 1 1/2 Tablespoons Franks Hot Sauce. Dredge drummies into the egg mixture and then back in the flour. Dredge the drummies again in the flour mixture. This should make a thick coat on the drummies. Set on a rack and prepare to fry. Heat 3-4 cups of Oil (peanut) to 325 F degrees in a skillet and fry the drummies until brown. Temperature of the meat should be 190 degrees F (roughly 10 minutes). 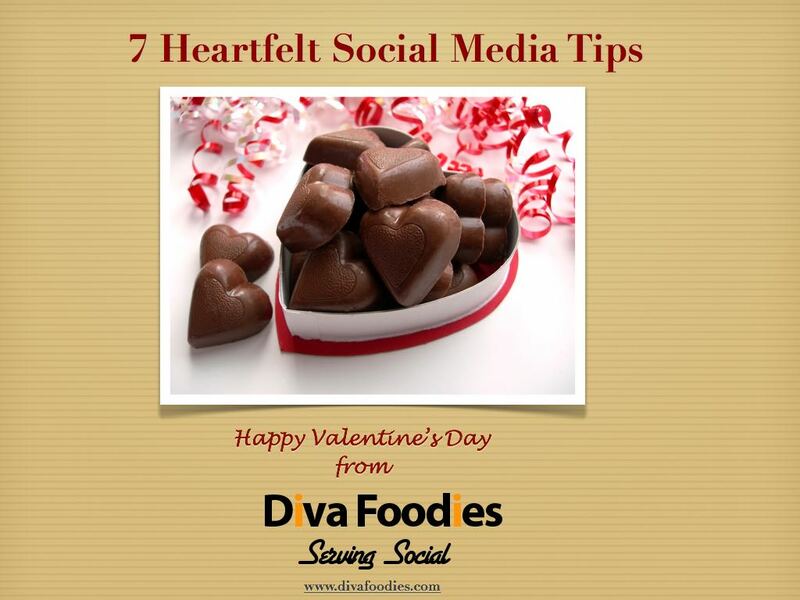 Melt butter in small sauce pan, add in honey and melt the two together by stirring. Then, add in the spices and continue to stir. This should be served warm. Be careful not boil the sauce. 1.Heat waffle iron and spray with cooking spray before using. Mix wet ingredients together in another bowl. Combine the two together and stir until just blended. Scoop into the waffle iron and cook until brown. Assemble the dish by plating the hot waffle topping with the drummies and drizzling with the spicy jazz honey sauce. **You can decrease the heat (spiciness) with less cayenne or knock it up by adding more. 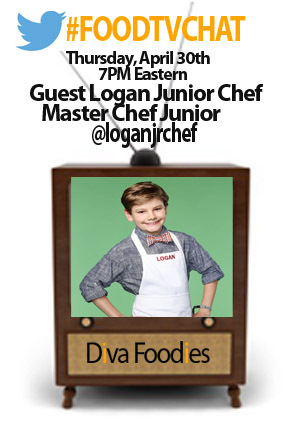 So join @divafoodies, @donchefbunny,and @leftofstr8 tomorrow night on #FoodTVChat, 7PM Eastern and learn more about this talented junior Chef!